Women with round face shape generally struggle while looking for short hairstyles because they think that short hair will make their face look chubby or rounder. Good news is you can find the perfect haircut that will flatter your facial features without overemphasizing its shape. Here are some gorgeous short hair ideas for round faces! 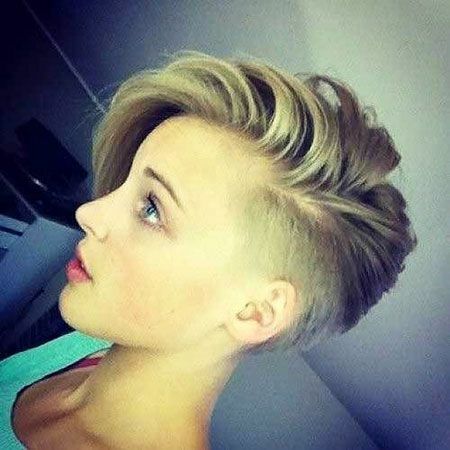 Pixie cuts with shorter sides is a great choice for round face because short sides will make your face look slimmer. 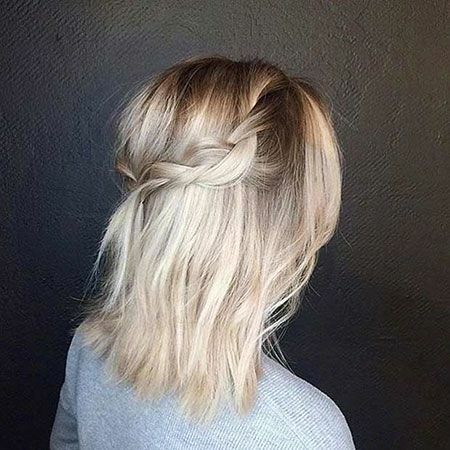 Side bangs would flatter the color of your eyes and make you look definitely cute and chic. Angled and graduated bob haircuts are the perfect choice for round-faced women, longer hair in the front will make the face look oval-shaped. 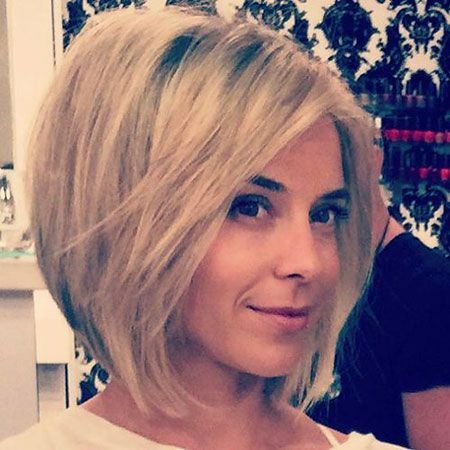 Here is another blonde pixie style that is look like a short bob from the sides, wispy bangs add a nice movement too. This one is perfect for round face, really thin and long hair in the front create a nice and slimmer face shape.